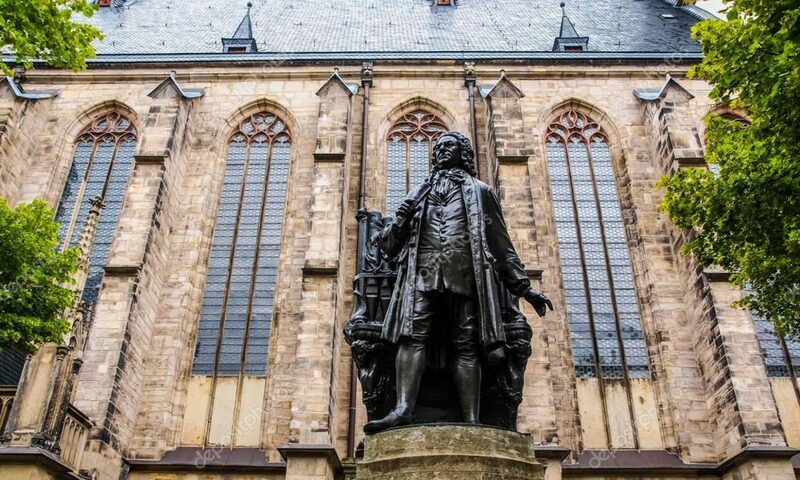 On Thanksgiving weekend, Sunday, November 26 at 5:00 p.m., the Bach Ensemble of St. Thomas will perform J. S. Bach’s cantata Wohl dem, der sich auf seinen Gott (“Happy is the man, who to his God”) as part of a Vespers service. The service will feature the instrumentalists of the Bach Ensemble along with vocal soloists Hayleigh Maloney, Brianna Bragg, Ben Lee, and Christian Pursell. Also featured in the service will be the Choristers and Parish Choir of St. Thomas, under the direction of Bach Ensemble Artistic Director Carlton Monroe. This season the BEST continues its 200 in 20 Project with the goal of performing all of Bach’s sacred cantatas over the course of 20 years. St. Thomas is one of only four other churches nationally which regularly perform the cantatas of Bach in their intended context of worship. To learn more about the BEST and the Bach Vespers, please visit www.stthomasepiscopal.org or www.bachensemble.org.